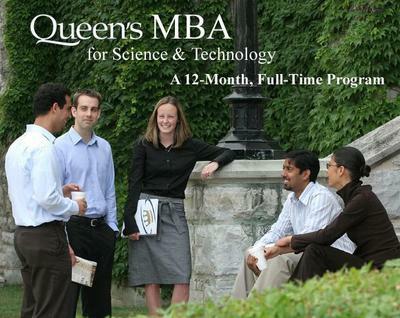 The application for admission in May for Queen's MBA for Science and Technology is available on-line. Click here to to check the details. Queen’s MBA for Science & Technology is designed for individuals with strong quantitative skills and academic performance, relevant work experience, and high leadership potential. A maximum of 78 students are admitted. wow...really nice quotes. Thank you for sharing such a nice Information. Education is a big achievements for people who aim a lot to explore the real essence of life! I have a blog college gpa requirements list for all students.Hopefully they'll get benefit from this site. So for the students there are the pretty easy guides as just follow main points which have been outlined in more considerable manner and fortunately will further leads towards better guides.